My friend, Rebekah, always astounds me with her talents. She is one of those people who lights up a room with her kindness. She was also Camden’s first preschool teacher and she effortlessly had those kids on their best behavior. They were all under 3 years old. If that’s not an accomplishment, I don’t know what is. 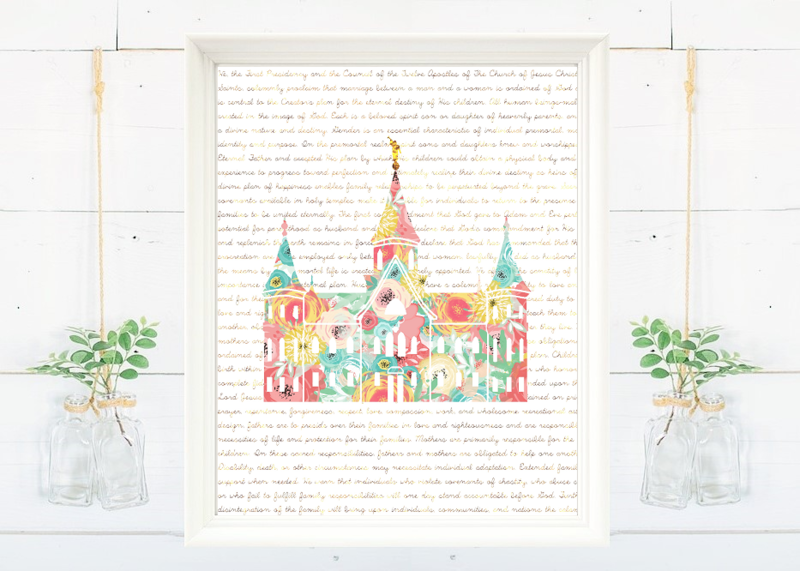 She recently created these printables of the Provo City Center Temple for the youth in her ward and was generous enough to let me share them with you. 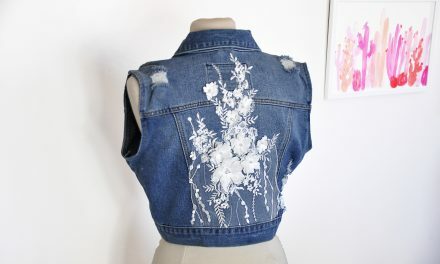 I’m sharing my top 3 favorites, but she has tons more on her etsy site: Cherish Families. 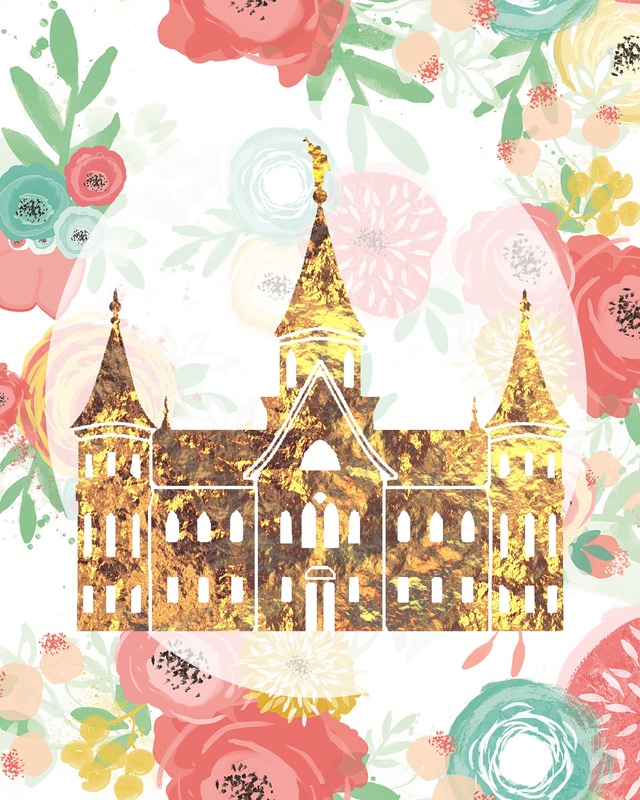 Since the Provo City Center Temple is being dedicated today, it felt like a great time to share these. Click on the image you want to download. It will open in a new tab. When you hover the image, your cursor will become a magnifying glass. Click image to fully enlarge, then right click for the drop down menu to save to your computer. If nothing happens after you click “Save image as,” just click on the image one more time. That should open the dialog box to save to your computer. See, she’s so good at this stuff! Seriously, go check out her store now, Cherish Families! 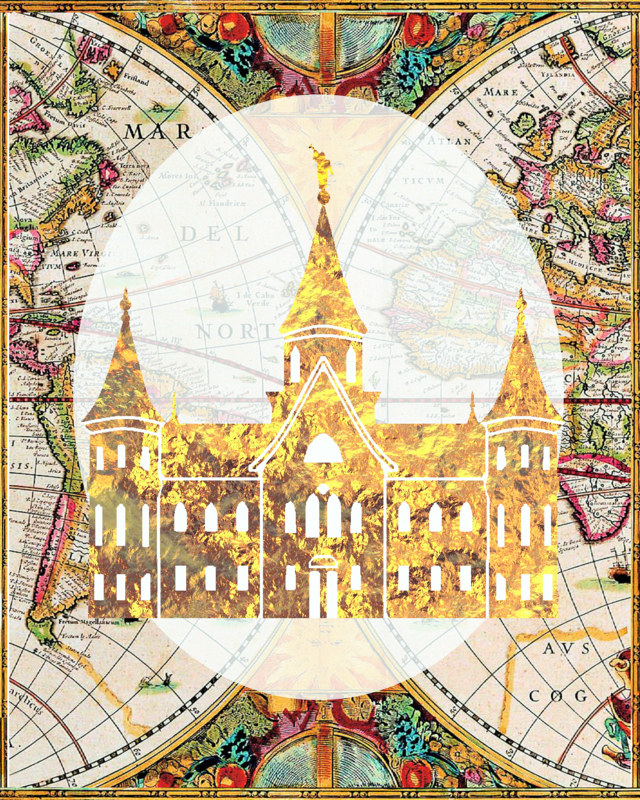 To learn about the fascinating history of the Provo City Center Temple, please watch the movie below. 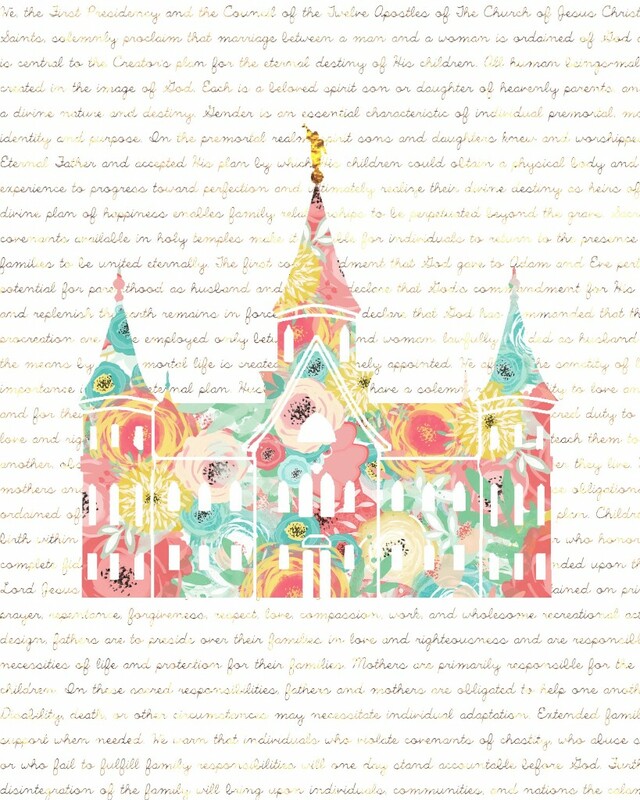 To learn more about about why Latter-Day Saints build temples, please go here.